We are a leading international Non Executive Director and Board Career support firm - dedicated to assisting our members to find suitable board roles and get appointed. 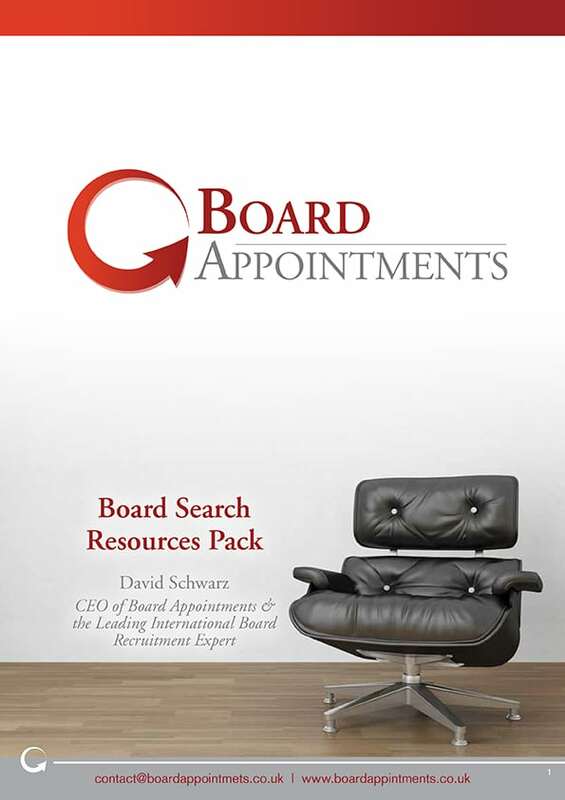 SUBSCRIBE NOW AND RECEIVE YOUR FREE "BOARD SEARCH RESOURCES PACK"
What Does it Take to be the Perfect Board Candidate? Do You Really Want a Board Directorship?